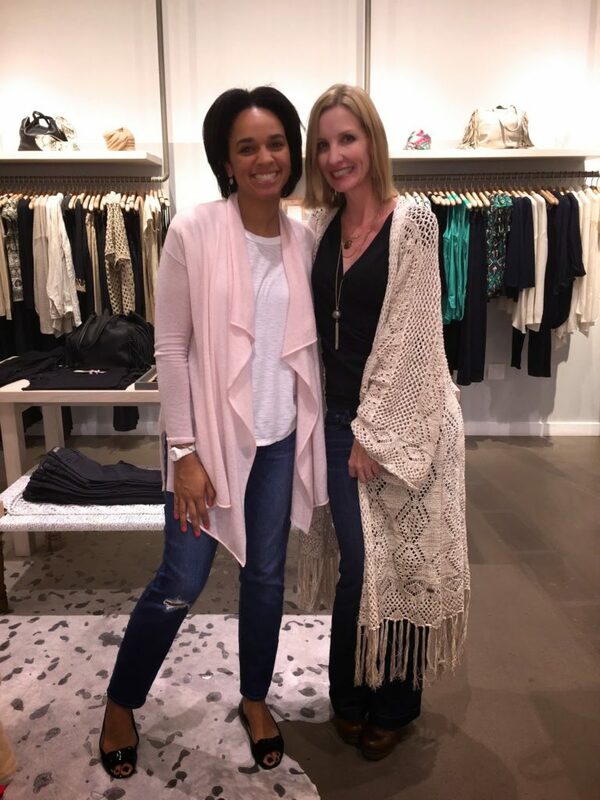 This weekend I spent one lovely evening with Rommellyn of The Stunning Post at her event at Calypso St. Barth. I’m always happy for girl time and shopping. 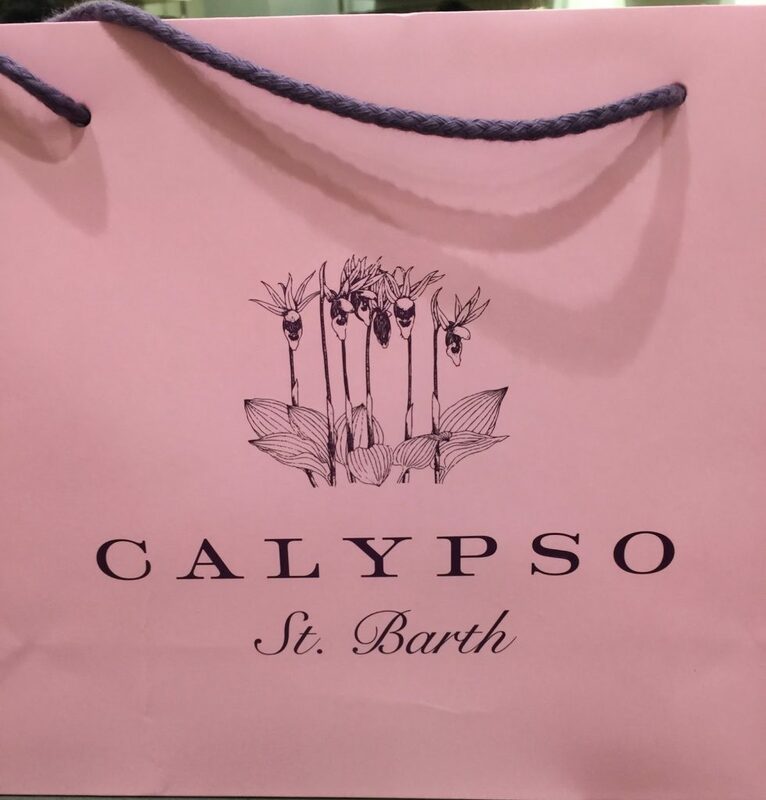 Plus I hadn’t been to the Calypso St. Barth boutique at Santana Row and was excited to check it out. The gorgeous Rommellyn is a sweetheart and a wonderful hostess. 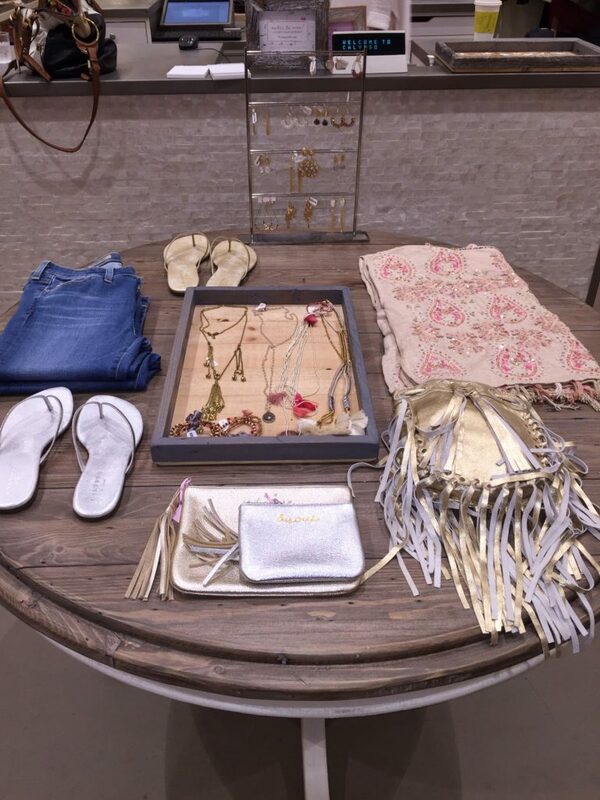 So many lovely things and beautiful displays at the store. And would you believe that the manager of the store, Leslie, was a former student of mine? How fun is that? We remembered each other after almost 20 years! All the Calypso gals were sweet, adorable, and helpful. Then it was time to try on some clothes! Here’s the beautiful Nicole (contributor to The Stunning Post) looking like a chic ballerina in this pretty dress. 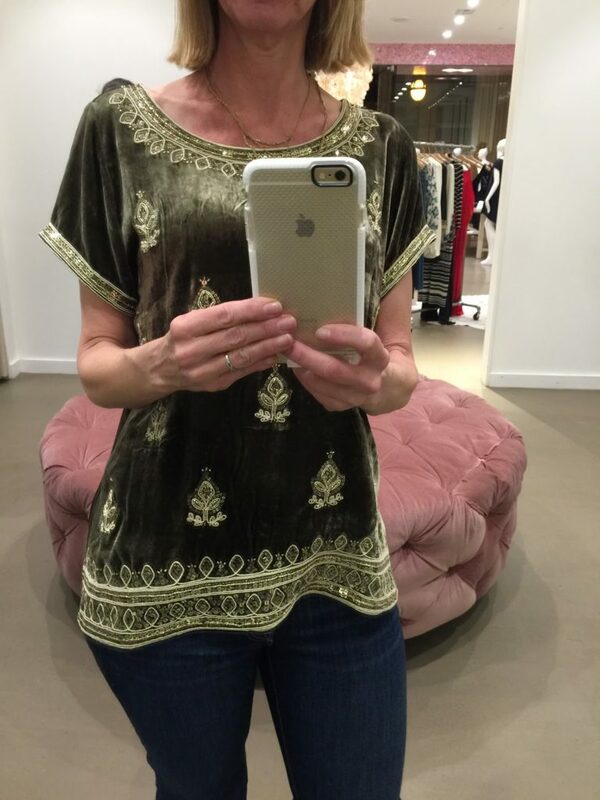 I tried on this velvet embroidered tunic. It was luxe and beautiful, but not the most flattering shape on me and a little fancy for my lifestyle. 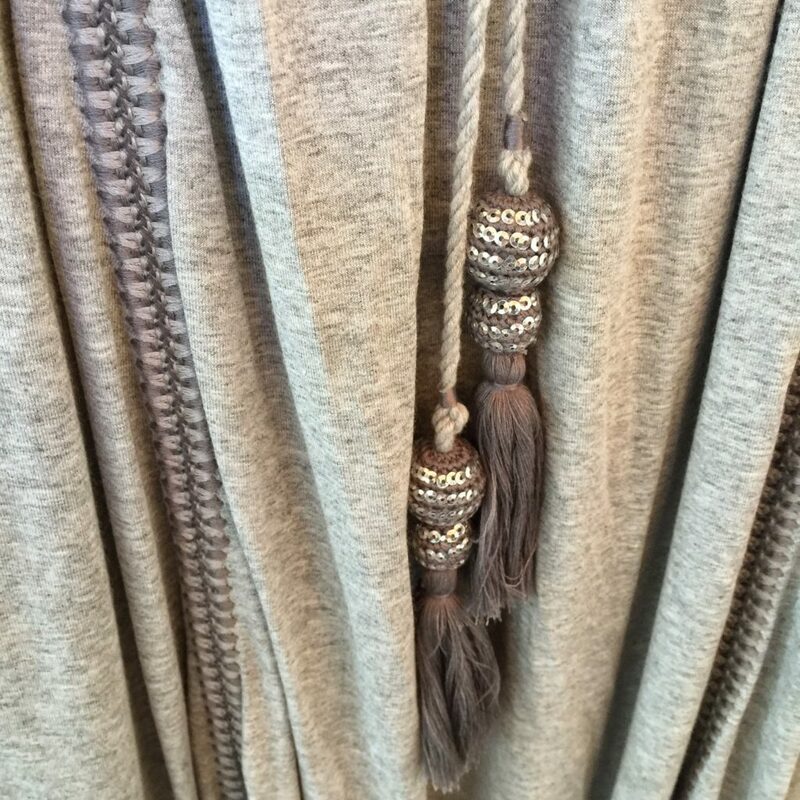 Rommellyn suggested I try on this pretty cotton maxi skirt with beautiful stitching and embellished tassels. It was a hit! And on sale! 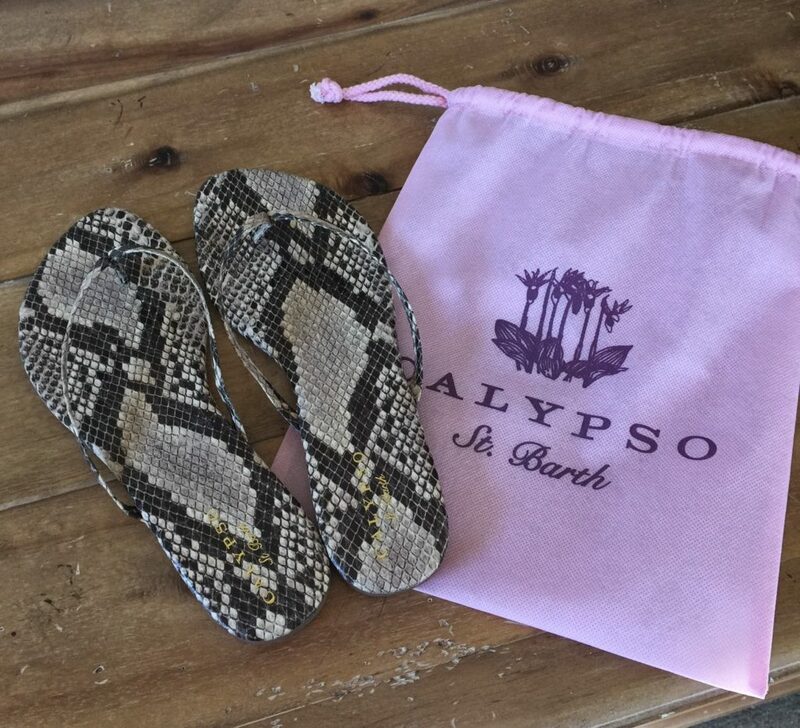 And I couldn’t resist these snakeskin flip flops! A very fun night and I’m so pleased with my purchases! Like the outfit I wore? Details here. Linking up with: Visible Monday! Let It Shine! Creative Mondays! How I Fall! Manic Monday! Style Sessions! Tremendous Tuesday! Trendy Wednesday! What I Wore to Work! What I Wore! How fun! 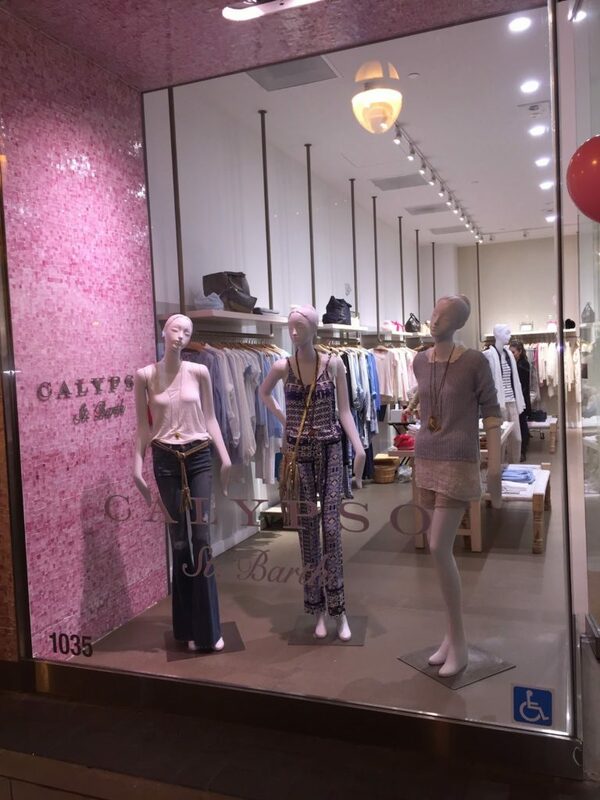 I love Calypso. Great choice on the skirt. 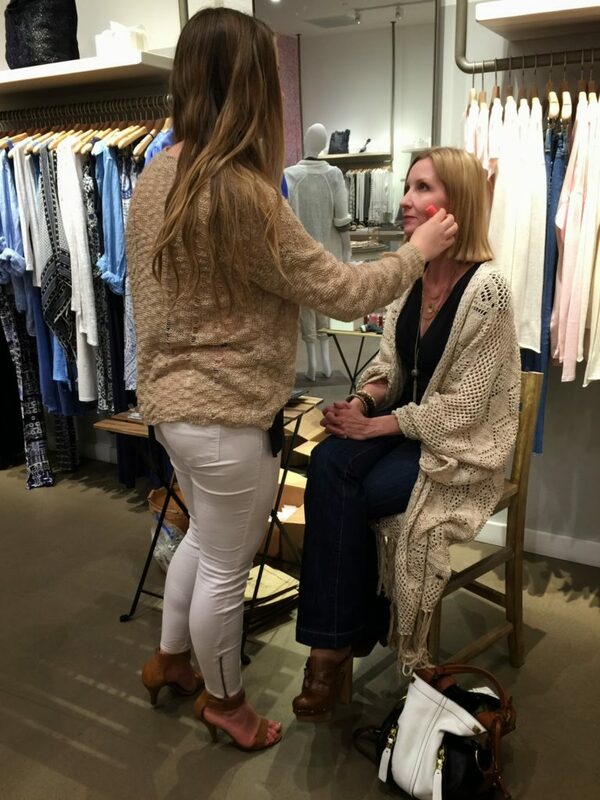 It looks fab on you! This looks so fun! I love that skirt on you! Those sandals are perfect too! I'm glad you had a good time! A very fun 70's inspired look and right on trend for Spring… Looks like a fun event, love the maxi skirt. What a fun event! I have never been to one…. What a great event! You look so stylish!